Sony Enterteinement TV. Watch it and have fun. What an amazing show yesterday in Salo’! 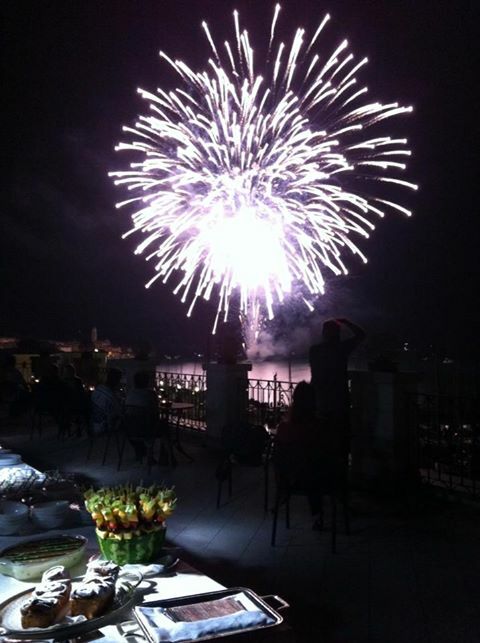 The spectacular view of the fireworks from our terrace with a glass of prosecco and our dessert buffet. 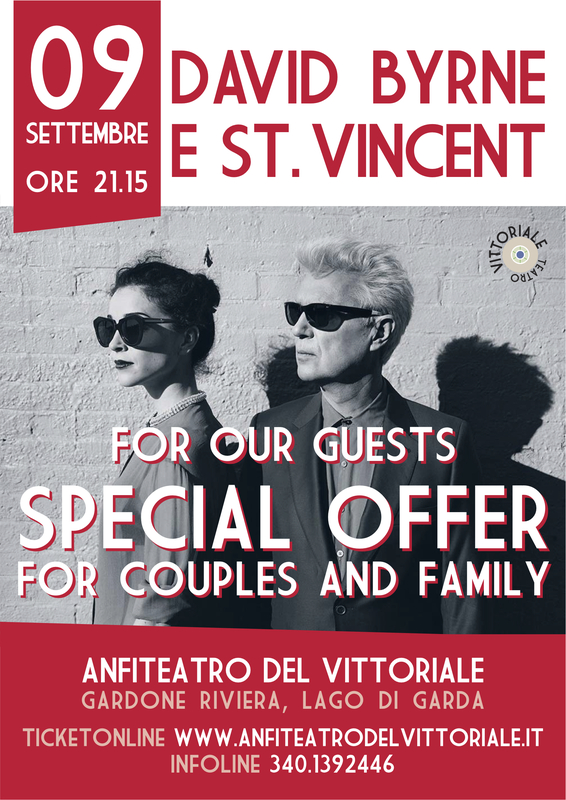 You cannot miss the last event of the amazing season at Il Vittoriale.